All images courtesy of No. 1 (Fighter) Squadron Association - www.1fsa.org - Crown Copyright. No. 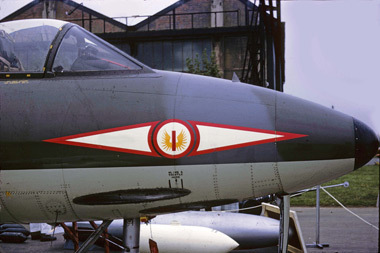 1(F) Squadron is one of the RAF's oldest squadrons. The squadron's origins go back as far as 1878 when its predecessor No. 1 Balloon Company was formed at the Royal Arsenal Woolwich as part of the balloon section. On 13th May 1912 with the establishment of the Royal Flying Corps (the then predecessor of the balloon company) No. 1 Company of the Air Battalion was redesignated No. 1 Squadron Royal Flying Corps. No. 1 Squadron continued to operate airships and balloons for some time, but in August 1914 reformed as an aircraft squadron with Avro 504s and Royal Aircraft Factory B.E.8s. Other aircraft operated by No. 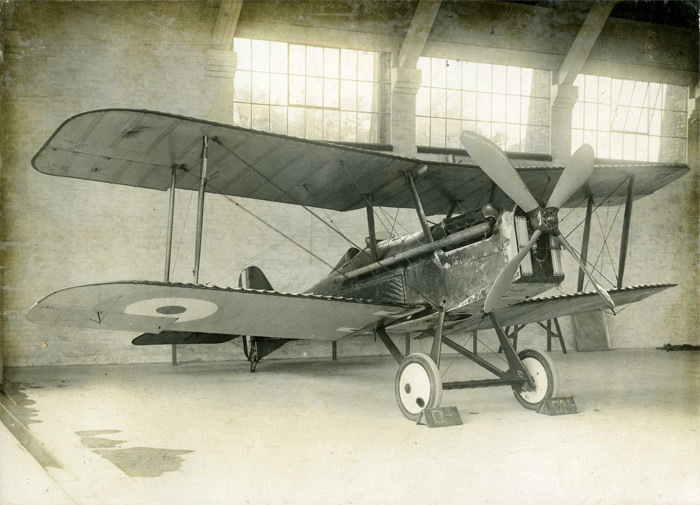 1 Squadron included Morane Parasols, Nieuport 17s and S.E.5as. 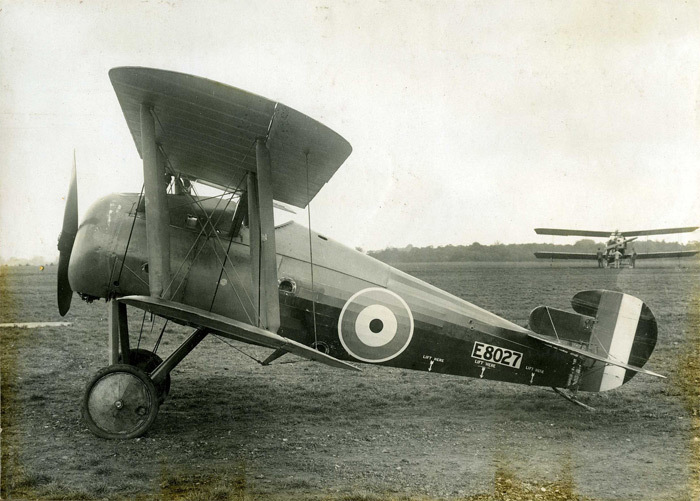 In the early 1920s the squadron was equipped with the Sopwith Snipe and was active in India and Iraq with policing duties and strafing and bombing against hostile tribal forces. No. 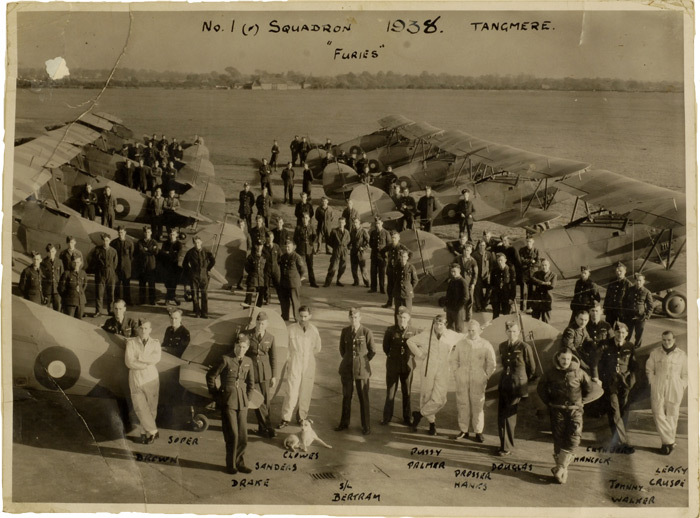 1 Squadron was stationed in Iraq for several more years finally disbanding in November 1926. 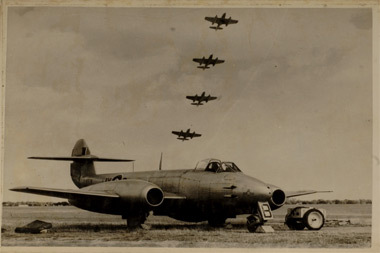 In 1927 the squadron reformed at Tangmere in Sussex with the Armstrong Whitworth Siskin which it operated until 1932 when they were replaced with the Hawker Fury Mk I. During the next few years the squadron gave flying displays with the Hawker Fury throughout the United Kingdom and as far as The Zurich International Air Meeting in July in 1937. During the Autumn of 1938 the squadron once again re-equipped with new aircraft, this time the Hawker Hurricane Mk I. 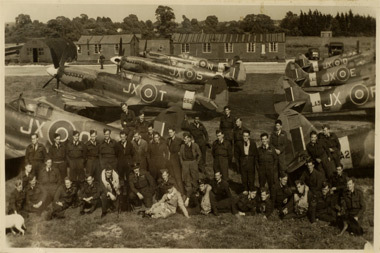 When World War II broke out the squadron deployed to France for a short while before returning to RAF Tangmere. 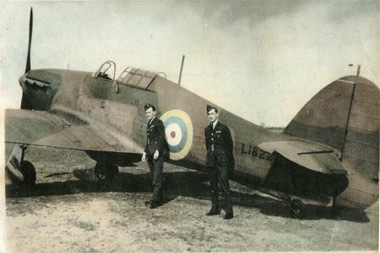 Later moves included RAF Wittering and RAF Acklington, by then re-equipped with the Hawker Typhoon. 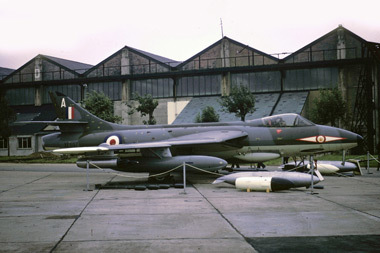 which they operated for some time before changing to the Hawker Hunter F.5. In fact this aircraft was flown from RAF Akrotiri during the Suez Crisis in 1956. 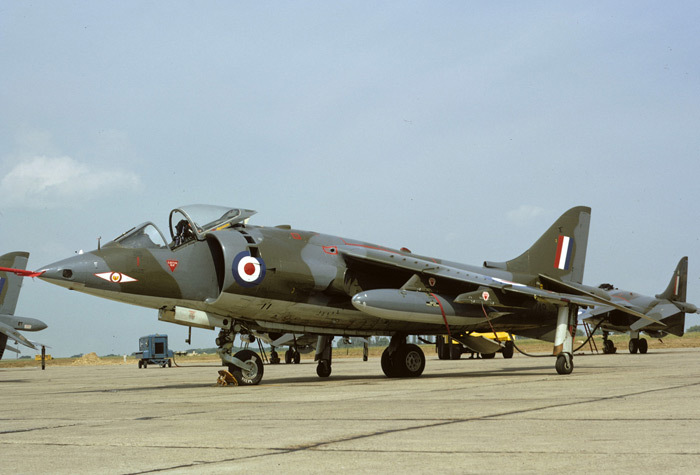 The squadron disbanded on 23rd June 1958 reforming once again this time with the Hunter FGA.9s and operating from Waterbeach and later West Raynham, these aircraft were used in the ground-attack role. In 1969 No. 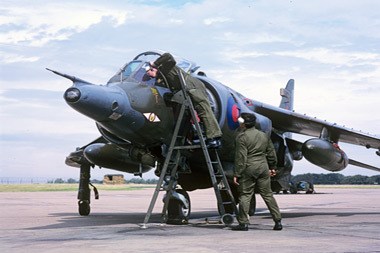 1(F) Squadron became the world's first operator of the Hawker Siddeley Harrier. Since the introduction of the Harrier, No. 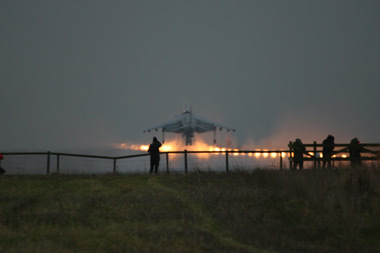 1 Squadron has operated the aircraft all around the world. 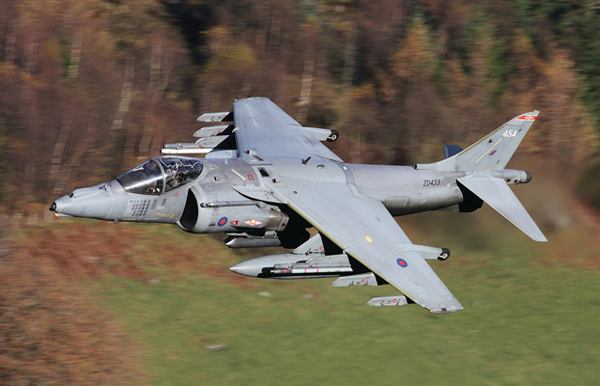 From The Falklands War in the South Atlantic, through to Iraq, Kosovo and Afghanistan and numerous exercises, the Harrier has given a good account of itself and has been enjoyed by several generations of air and ground crews and will be sadly missed. No. 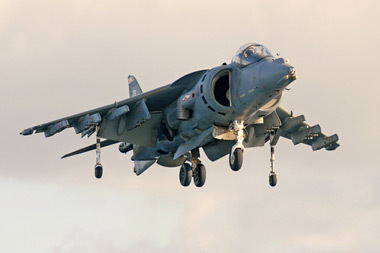 1 Squadron operated various Mks of Harrier from RAF Wittering until moving to RAF Cottesmore in July 2000 and joining No.s 3 and 4 Squadron, also operators of the Harrier. 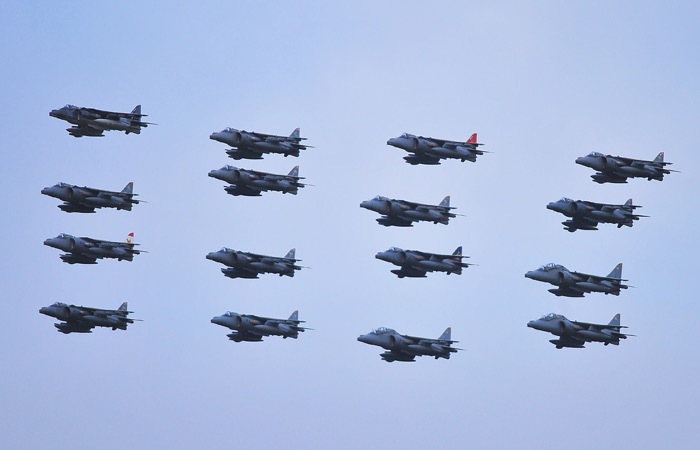 In the last few days of the Harrier, No. 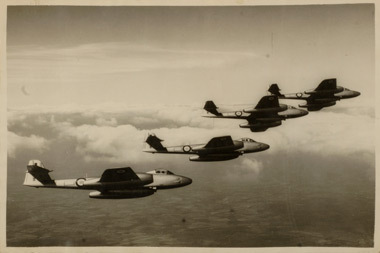 1 Squadron played its part with a specially painted aircraft, and of course had aircraft and crews in the spectacular sixteen-ship formation which carried out several farewell flypasts around the area. 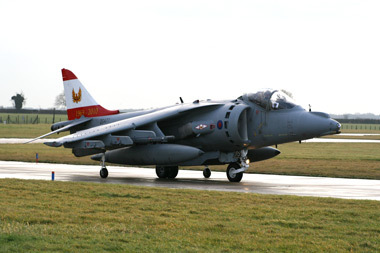 The Harrier continued to operate from Cottesmore until 15th December 2010 when all the aircraft were withdrawn from service. On 28th January 2011 No. 1(F) Squadron formally disbanded. No. 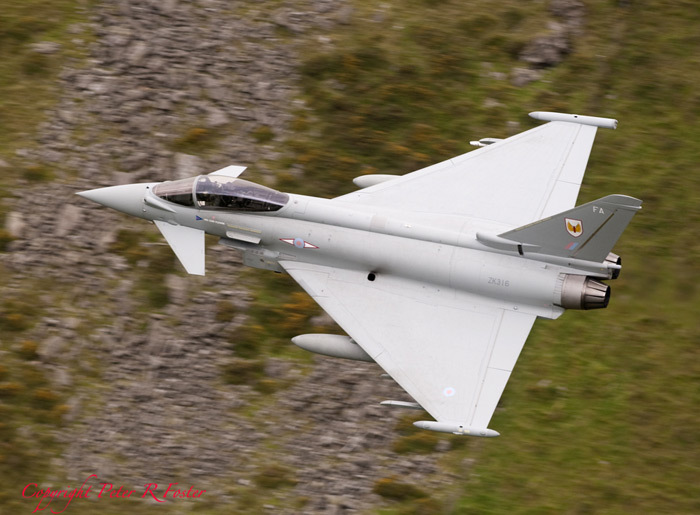 1(F) Squadron will stand up on the 15th September at the RAF Leuchars Air Show.